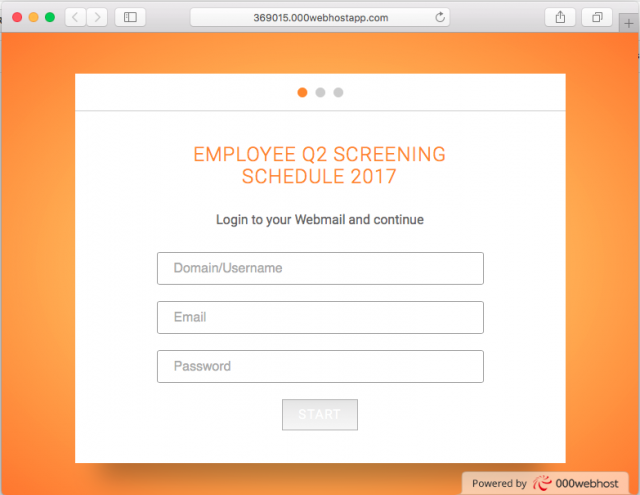 Phishing Alert: EMPLOYEE Q2 SCREENING SURVEY!!! 2) DELETE all hidden attachment. will not receive a response.